Staging decor doesn’t stop at the patio door. It’s important to treat your outdoor spaces like an extension of the home showcasing stylish patio furniture, colorful accessories, outdoor lighting, and privacy. 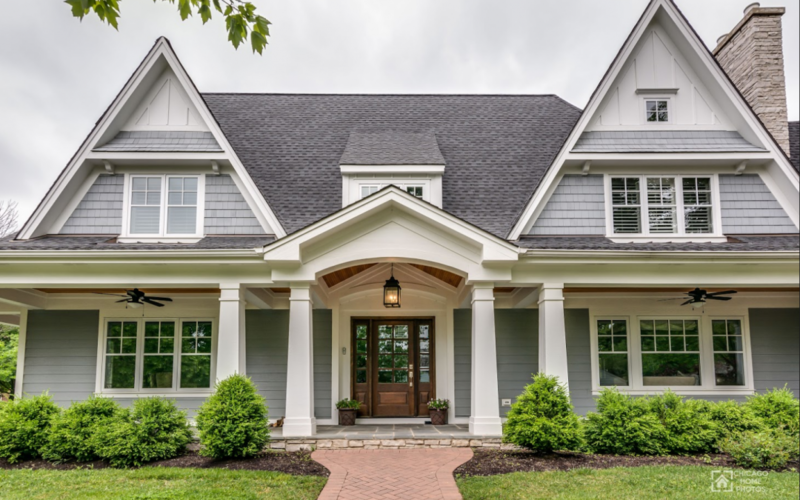 Here at Chicagoland Home Staging we know how to accessorize your Naperville home’s outdoor spaces to connect with a home buyer. 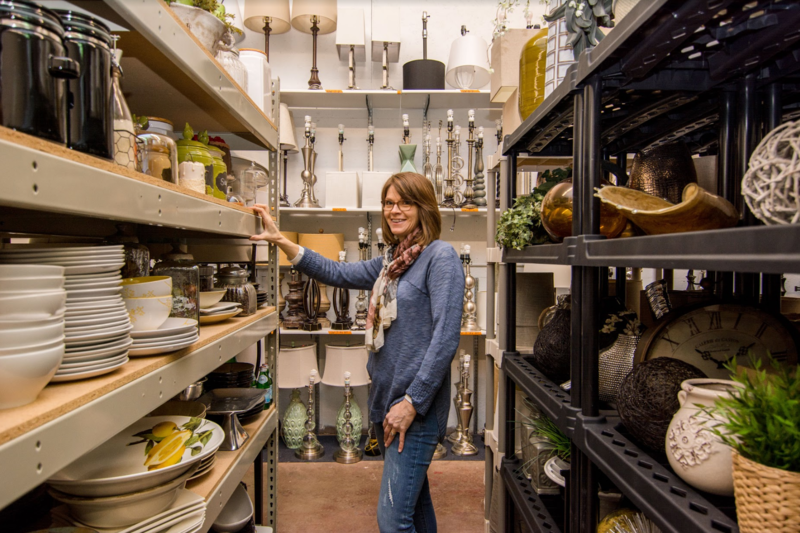 A Chicagoland Home Staging team member pulling inventory from our warehouse. According to a recent National Association of Home Builder’s report, 87-percent of buyers prefer a property with a backyard. Today’s buyers are looking for outdoor areas to expand their living space. Highlighting a patio or deck can help buyers envision themselves enjoying the outdoors. You don’t need a lot of space to create a multifunctional outdoor living area. Begin with a conversation piece whether a dining table or sectional. Add an accent chair for personality and a bar cart or console table (that has a section for ice) to get the party started. Outdoor umbrellas and pergolas no doubt provide shade to an area, but they can also add privacy and define a conversation area. Check out the outdoor half umbrellas perfect for small spaces like a balcony to add privacy. Enjoying your yard doesn’t have to stop at sunset. Lighting helps set the mood, provides safety and of course allows you to hang outdoors well after nightfall. Try hanging string lights overhead or a fire pit coffee table to sit center stage inside a conversation area. Since decks and patios are a man-made hardscape it’s important to sprinkle a few natural elements around the area. Planters are an easy, affordable option to add a pop of color. Purchase a few planters in varying styles and sizes or create a privacy wall allowing your plants to grow vertical. Play with color, pattern and texture to enhance the outdoor space. From weatherproof rugs to eye-catching poufs, making a stylishly functional outdoor space has never been easier. Need help staging your Naperville home? Contact us today! We’d be more than happy to assist you with your home staging needs.